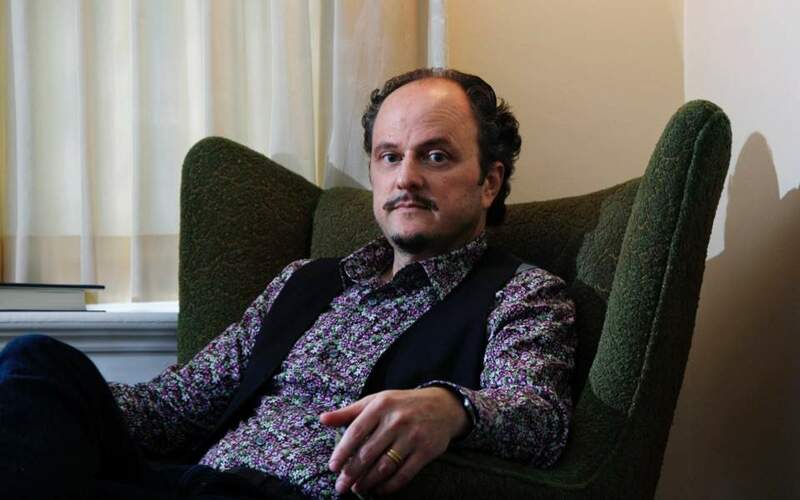 The Pulitzer Prize winning Greek-American author Jeffrey Eugenides will visit Athens on September 27 as part of the Athens 2018 World Book Capital celebrations organized by the Municipality of Athens with the support of the Stavros Niarchos Foundation and the US Embassy in Athens. 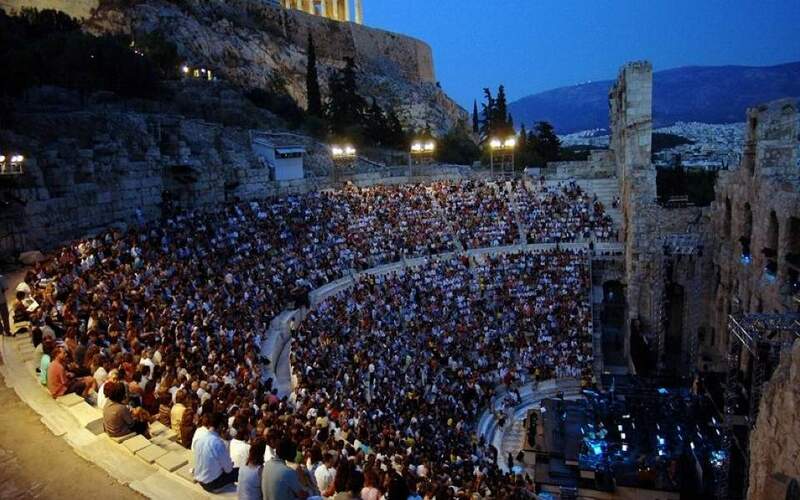 During his visit Eugenides will have a discussion with author Kallia Papadaki and journalist/book critic Mikela Hartoulari at the Alternative Stage of the Greek Opera House at the Stavros Niarchos Cultural Foundation in southern Athens. 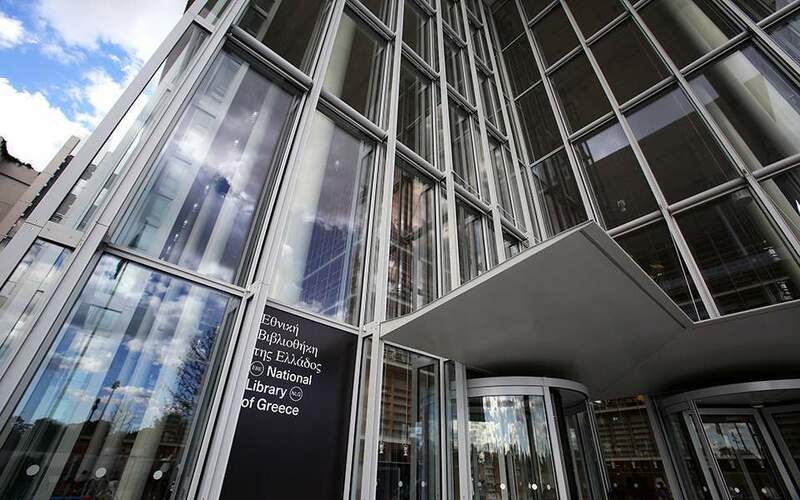 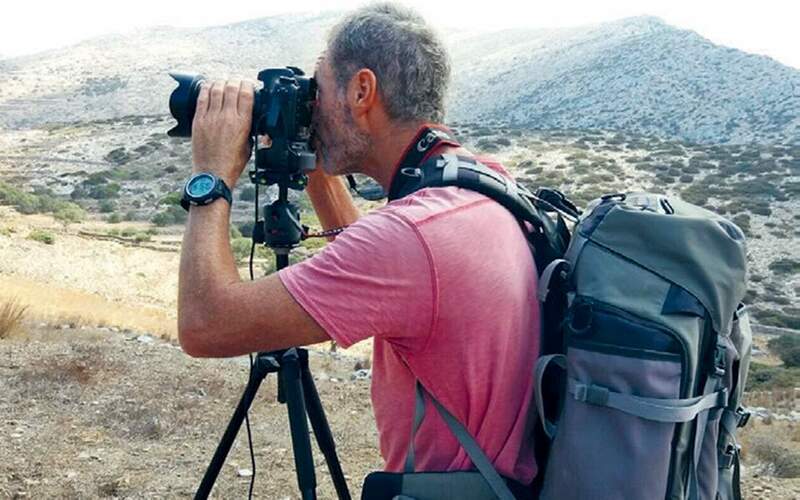 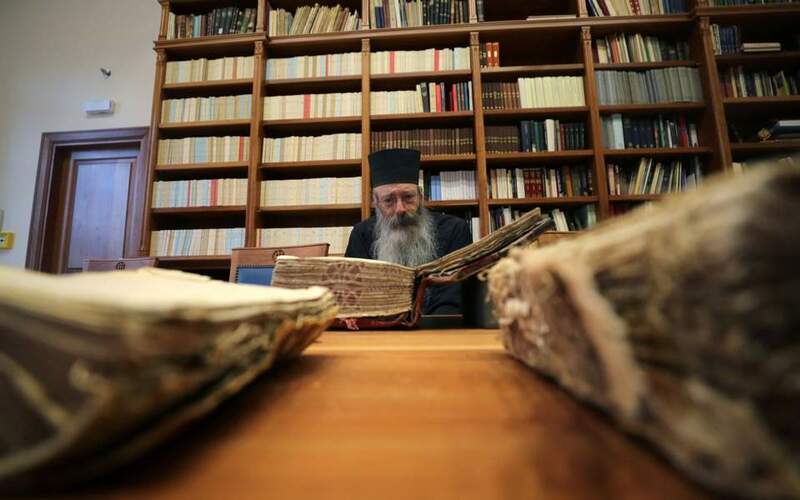 He will also meet with Athens Mayor Giorgos Kaminis, the US Embassy said on Tuesday.